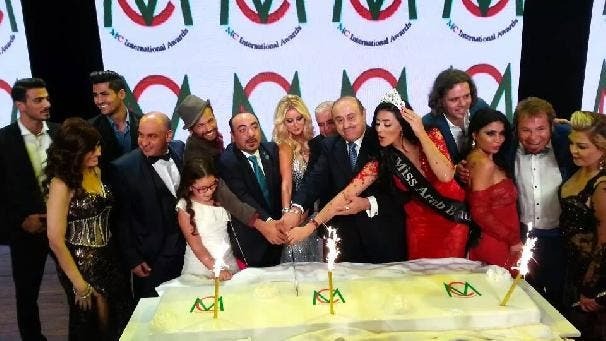 With her striking poses and elegance, Moroccan Fati Jamali was crowned most beautiful Arab woman for the year 2014, at the Miss Arab beauty pageant organized this week by Lebanese channel MTV. It’s not the first time Jamali has been crowned a beauty queen. In 2013, Jamali was crowned Miss Africa and won Miss World Next Top Model for that year, news site Maroc Press reported On Tuesday. The pageant comes after Lebanon’s Guinwa Zeineddine nabbed the Miss Arab USA 2014 earlier this month. The yearly Miss Arab USA pageant prominently features women with Saudi Arabian, Iraqi, Syrian, Palestinian, Egyptian and Algerian roots, among others.